Aliko Dangote has opened up on why he has no personal house outside the shores of Nigeria unlike his fellow billionaires. 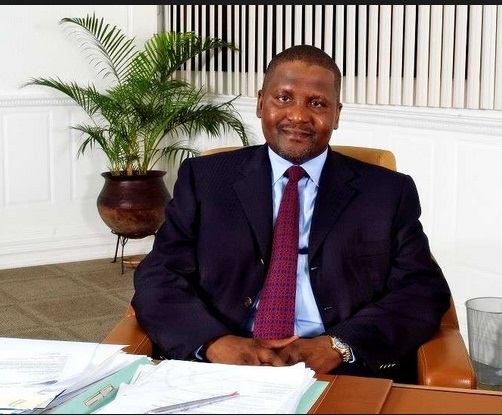 Africa’s richest man, Aliko Dangote, has revealed that he has no personal house outside Nigeria. The billionaire stated this at the 2019 Mo Ibrahim Forum.